Eric Duncan’s twin edit assault continues with the latest instalment of his Keep It Cheap series. On number 3 he welcomed Felix Dickinson to the party for some murky behaviour and sleazy vibes, and for the latest edition he’s created a double header of the year scenario by making a NYC editing tag team with Justin Vandervolgen. Dr Dunks was virtually unstoppable last year, and Justin Vandervolgen’s Try To Find Me project was a major disco sensation so the bar is set at everest levels. In the red corner Dr Dunks pays another visit to Caroline Crawford (‘Coming on Strong’ was the source for a previous C.O.M.B.I.) this time extending her sweet disco number ‘A Nice Feeling’. 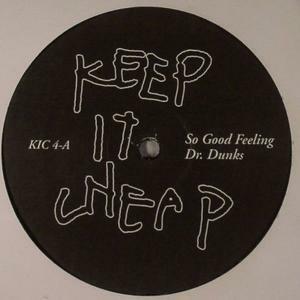 Long instrumental sections introduce all the lush feel good grooves of the original, creating a sultry sunshine vibe, before the vocals are let loose in a typical Dr Dunks fashion. Mined of its bottom end and treated to a little echo and reverb, her voice soars above you’re head, guaranteed to bring a smile to your face. In the blue corner disco viking JVV delivers a knock out punch in the form of dancefloor haymaker ‘Versions’. It’s a low slung slice of ‘balearock’ in a 70’s Laurel Canyon vein with about 4 neat guitar riffs going on at the same time to create a sunset groove. There are bongos a-go-go and all things chuggy, and even a crazy anachronistic percussion breakdown in a heads down style. Resistance is futile to this groove. There are only 300 copies worldwide so get it from Pic before it sells out. After a quiet week for blogging last week I thought it was high time to present number two in the combi series. On sides C/D Eric D managed to take the ruthlessly effective cut and loop style he showed off with the first release and take it to the next level with two extremely good edits. On the face of it, you could argue that there isn’t a lot more going on here then some looping and extension and while this is true, it’s the choice of the loops, and the timing and dynamics of the tracks that sets this edit aside from the rest of the bunch. 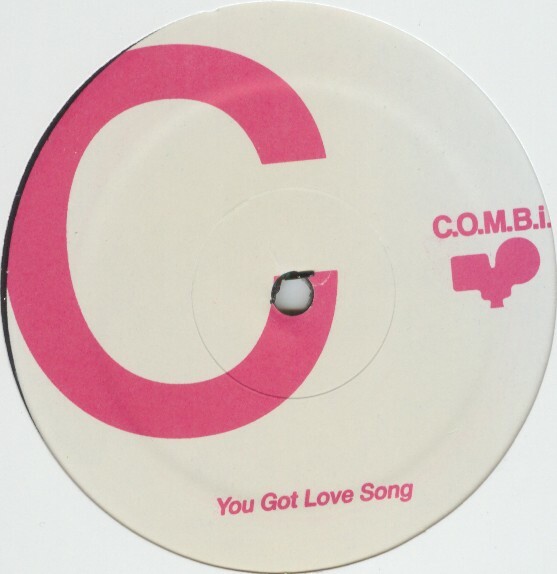 On side c, Dunks took Front Page’s ‘You Got My Love’ (no stranger to an edit, check out Idjut Boys’ ‘Key to the Tripod’ release) and turned the high octane original into an extended disco workout. The guitar riff central to the track sounds like it could have been used for any number of late 90’s filter house production, and gives the track a modern sound, especially when coupled with the supercharged bassline. Then there’s those dramatic vocals sitting on top of everything which really hit their peak in the last minute of the song. A top drawer release. The flipside presents a different kettle of fish. Things get going on a low slow grooving tip with a steady beat and head nodding bassline, extended for dj use into a ridiculously lengthy intro before the cinematic guitar swirls into place. Then the moment of realisation, it’s none other than Village People’s ‘5 o’clock in the morning’, a late night disco classic. This track is moody and groovy and straddles the slow mo disco/balearic divide perfectly. It also makes the perfect soundtrack to late night journeys. So here in full high definition, 3d, brighter than bright ultra neon white 320 quality are these two pieces of recent disco mastery. So this is where the c.o.m.b.i. journey started. 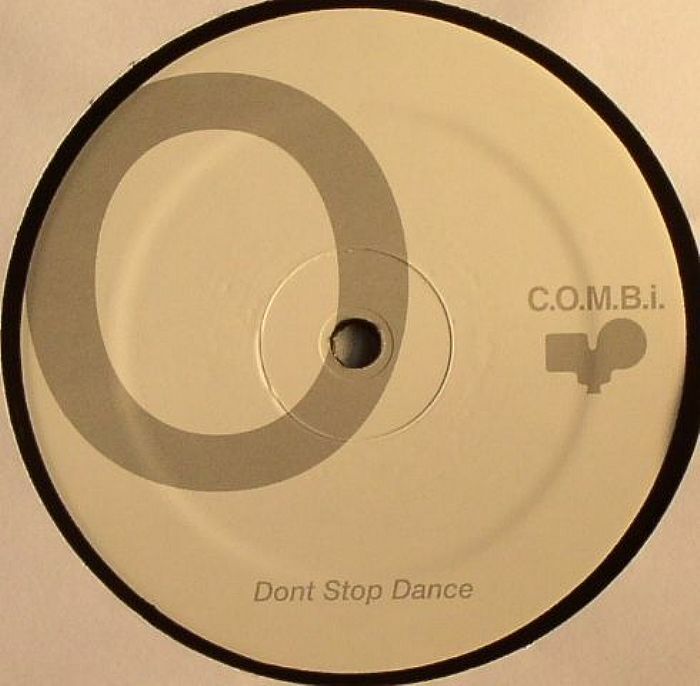 In 2007 Eric ‘Dr Dunks’ Duncan, of Rub’N’Tug fame, put together two fairly basic disco edits and then sent them into the world on the new combi label. Since then he’s gone on a journey through disco, funk and psychedelic blues, not to mention the letters of the alphabet. On this inaugural release he slices and dices ‘High On Your Love’ by Debbie Jacobs and ‘Livin’ In The Jungle’ by City Streets into two high energy, peak time workouts. Featuring minimal use of effects these edits do more along the lines of restructuring the tracks, extending the breaks, delaying the vocals, squeezing all the juice out of the original instrumentation, and generally putting a rocket up the original tracks. Eric Duncan says the whole project came about from him trying to learn how to do an edit using a computer, rather than two cdjs, and on this release he shows off a good understanding of the dancefloor basics without displaying the fine use of effects seen on the later releases in the series. I rate ‘High On Your Love’ as one of the greatest disco records ever released, and for me all the lengthening sort of removes some of the charm for the original, so i rarely choose to play this edit over the original. On the other hand ‘It Come Fast’ is a magnificent edit, packed full of power, always moving and changing. It pays its respects to the original, but takes it to the next level in the way the best edits can. 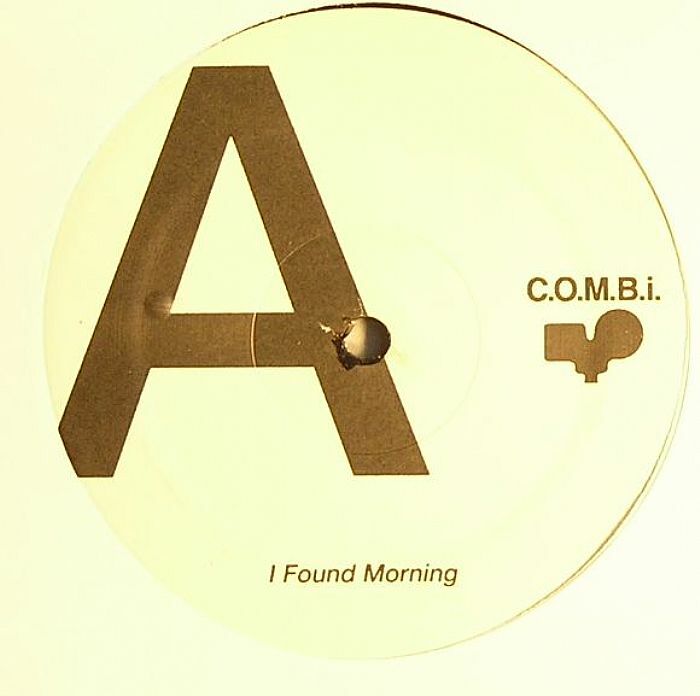 Fresh in at Juno and Piccadilly in the last 24 hours, and a few days before it was pegged for release comes the latest instalment in Eric Duncan’s consistently ace C.O.M.B.I. edit series. This time he serves up a proper tale of two halves, with two contrasting but hot re edits for your party. First up is ‘Don’t stop dance’ which is the Dunks treatment of TJM’s (Tom Moulton) ‘I don’t need no music’. The original is a track that hardly needs any work at all, and previous reworkings have been subtle to say the least. Dunks goes for a different approach here though, and drops the tempo by enough notches to make the track seem druggy and strung out, then sets to work looping it on up. I had the pleasure of hearing him drop this in Manchester, and it did the trick then, although I’d have to take a few more listens before I decided it was better than the original. On side P, we get Swamp Googie Crisco, an edit of the track reworked for Stupid Human vol.1’s ‘Swamp’. I’ve failed to track down the original for this and so feel at the height of ignorance, so answers on a postcard and put me out of my misery ( thank you to Mr. Craig West for enlightening me with ‘Bobby Rush – I Wanna Do The Do’). In terms of the edit, there’s little to choose between this version and the Stupid Human version, Dunks perhaps brings a little more bounce, and more vocals, but doesn’t apply the far out effects that Stupid Human treats us to. I’d have to say it’s too close to call. All in all, in terms of freshness, Dunks has given us nothing we haven’t heard before, but the edits are of the highest production quality and are different enough to provide another option in a different set. Put another way, if you don’t own the originals, or any of the other edits of these songs, you’d bite his hand off, so I’d advise you to invest.